The iD55 is a sleek speaker system that’s ready to rock your iPhone, iPad or iPod anytime! Slide back the cover to reveal the dock and controls, slide closed for travel. 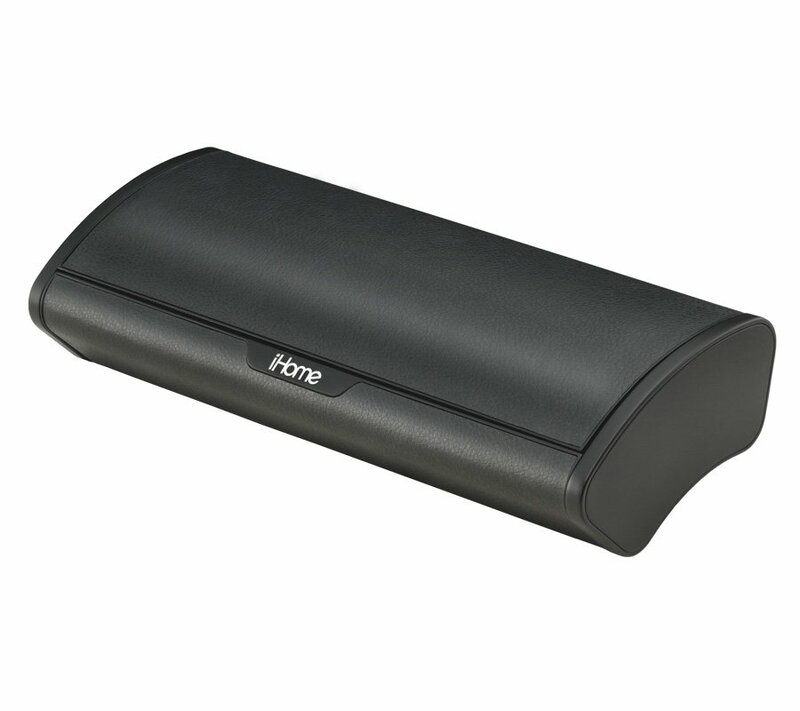 The iD55 includes SRS TruBass circuitry and 2 speakers in Reson8® chambers for an exceptional audio experience. 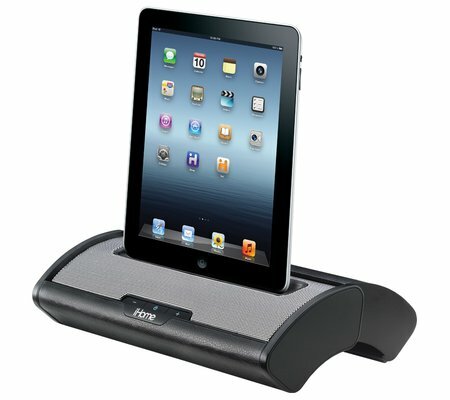 The universal dock charges and plays iPad, iPhone and docking iPod models. The unit operates on 4 AA batteries or AC adaptor, so you can enjoy music anywhere. 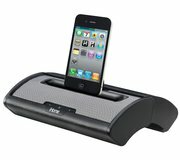 View the iD55 support page for registration, FAQs, and more.